There are places where all who visit leave with a feeling that somehow their life has been enriched by the cultural experience, the people they’ve met, the things and places they’ve seen and the cuisine they’ve tasted. 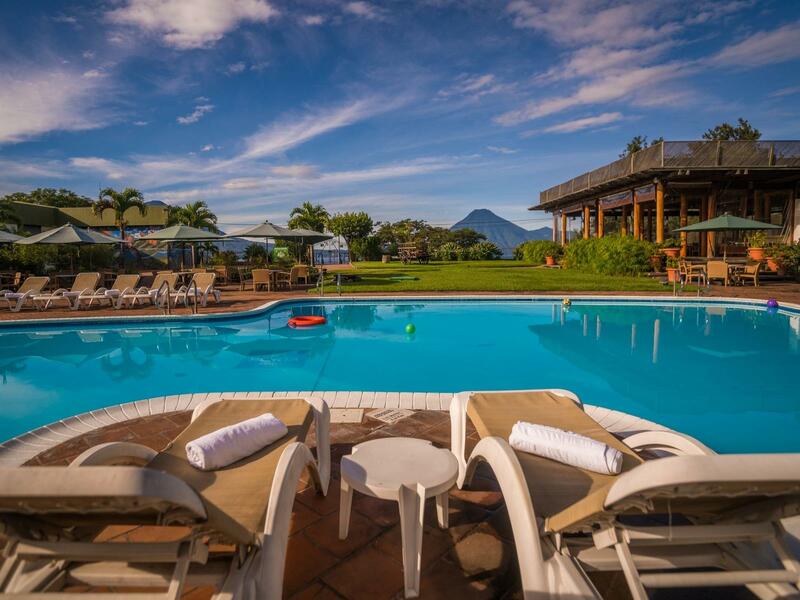 This is Porta Hotels, an independent collection of Guatemala boutique hotels designed for discerning and conscious travellers who cherish authentic, exclusive and intimate experiences, sustainable practices and a full immersion into the cultures, traditions and lifestyles of the locals they visit. Learn more about the Porta Hotels Collection. 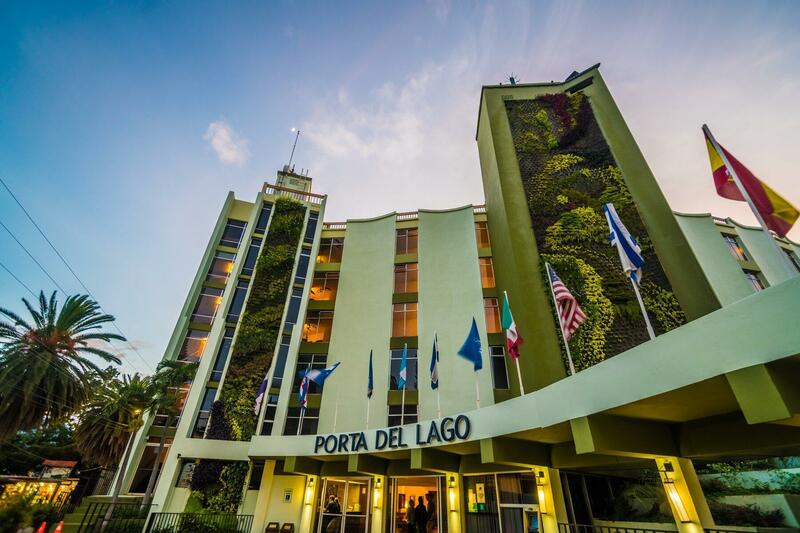 Porta Hotel del Lago offers stunning views of the deep blue waters of Lago de Atitlán. This four-star hotel evokes a warm, cozy and intimate feel, much like a private residence. 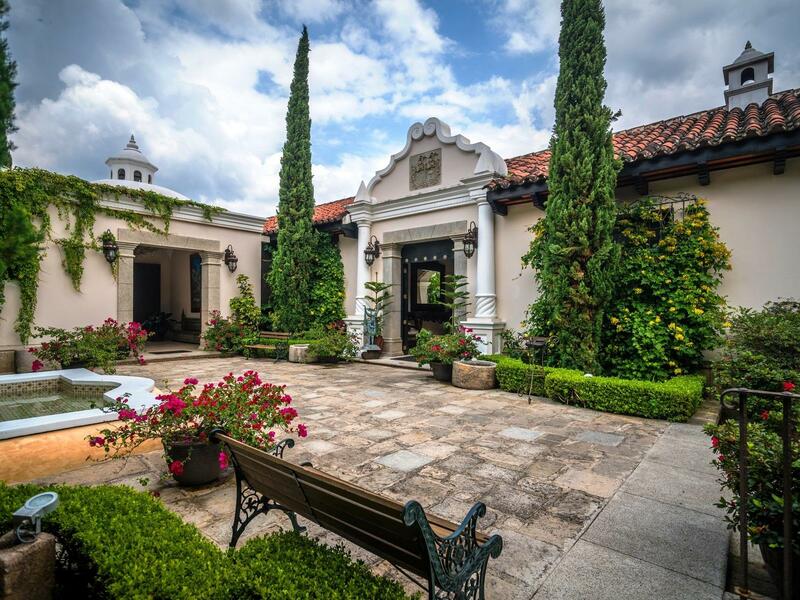 A gracious welcome awaits with beautifully appointed rooms, gourmet Guatemalan cuisine at Cakchiquel Restaurant and a beautifully landscaped outdoor pool. 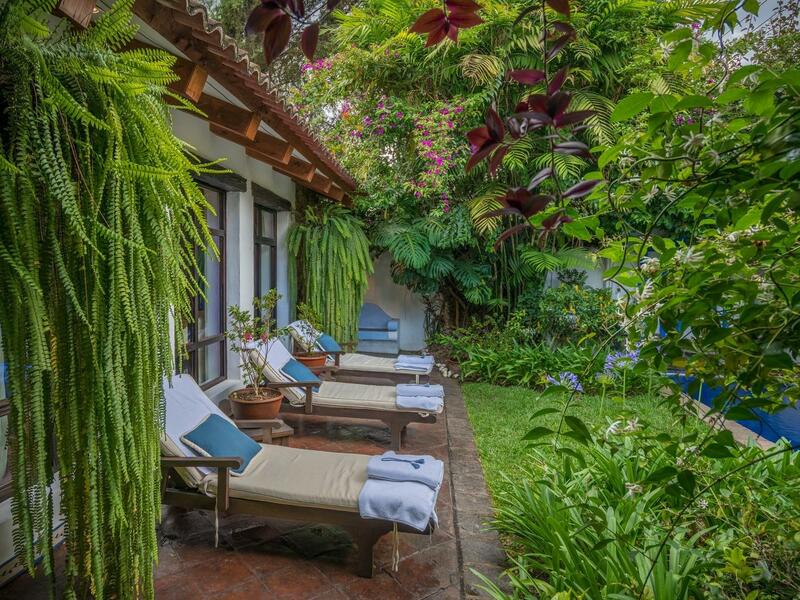 Located in the heart of Antigua, a short stroll from the vibrant Parque Central, this five-star boutique gem features two beautiful pools, the elegant Los Moros Restaurant and the exquisite Ceiba Spa. 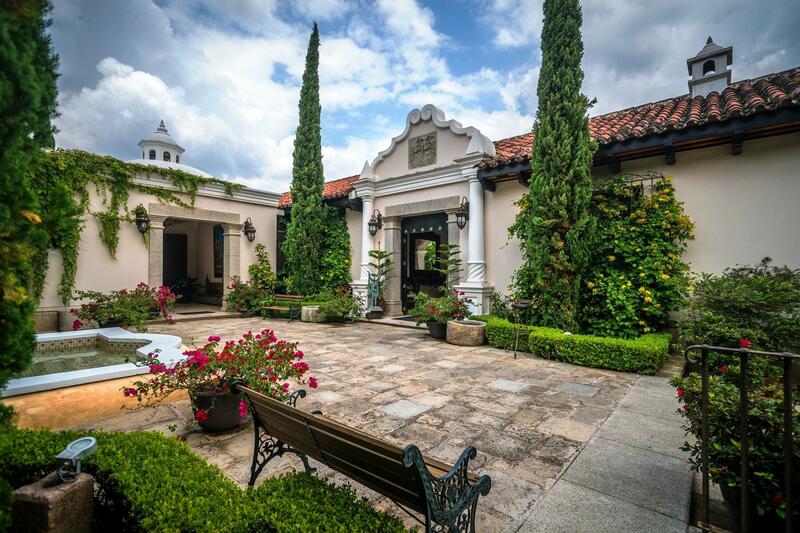 Step past the magnificent timber and iron door to find rustic yet elegant architecture and charming décor and the deep sense of privacy and intimacy that ten luxuriously eclectic rooms provide. 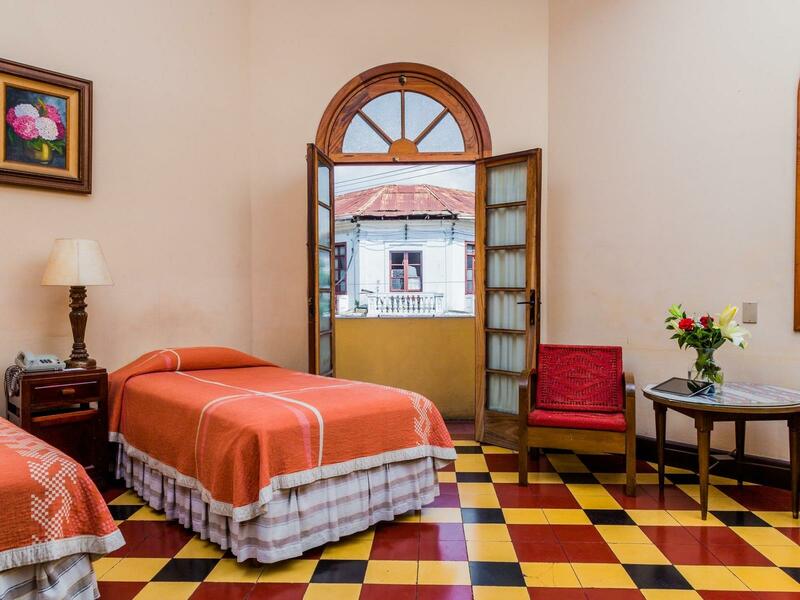 A favorite amongst locals as well as celebrities, diplomats, sports stars and artists from around the world for 70 years, Hotel Pan American is an Art Deco gem in the heart Guatemala City’s Historic District. 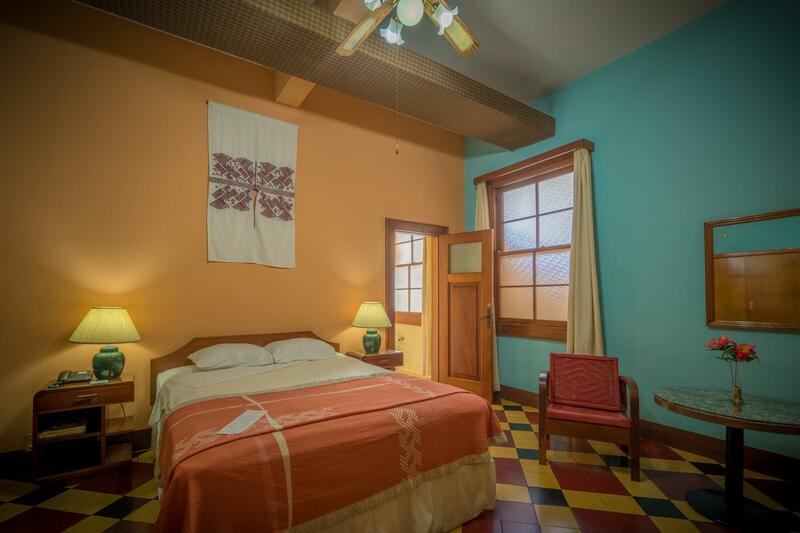 It’s just a short walk from the upscale “Camino de la Sexta” shopping, dining, entertainment and nightlife center. 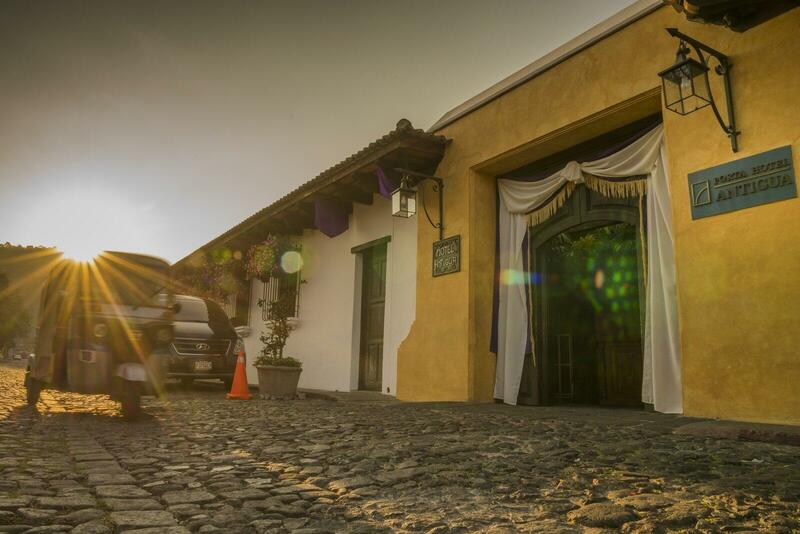 As downtown Antigua’s most historic and luxurious inn, Pensativo House Hotel incorporates beautiful, colonial style and modern conveniences into every detail. 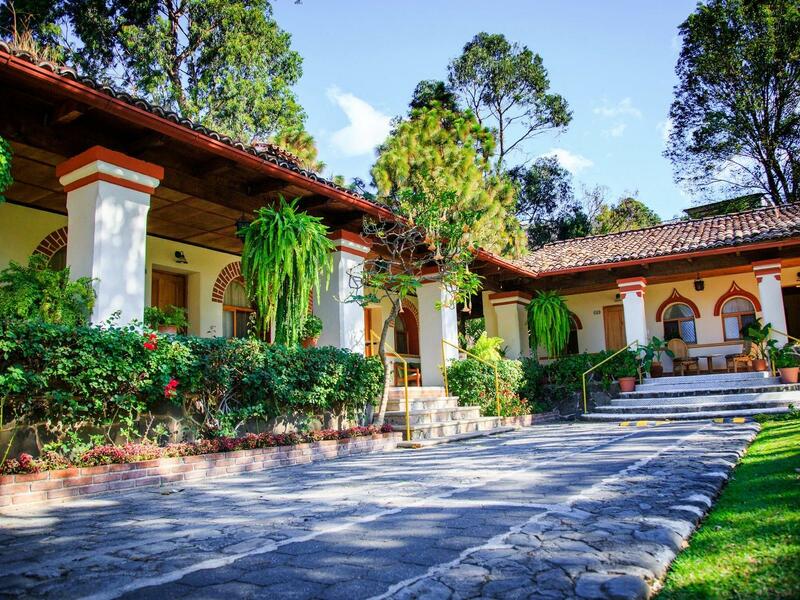 From complimentary Wi-Fi to hardwood flooring and handcrafted woodwork, our distinctive property is among the finest in Guatemala. Regis Hotel & Spa is one of Pana’s oldest and most elegant hotels. 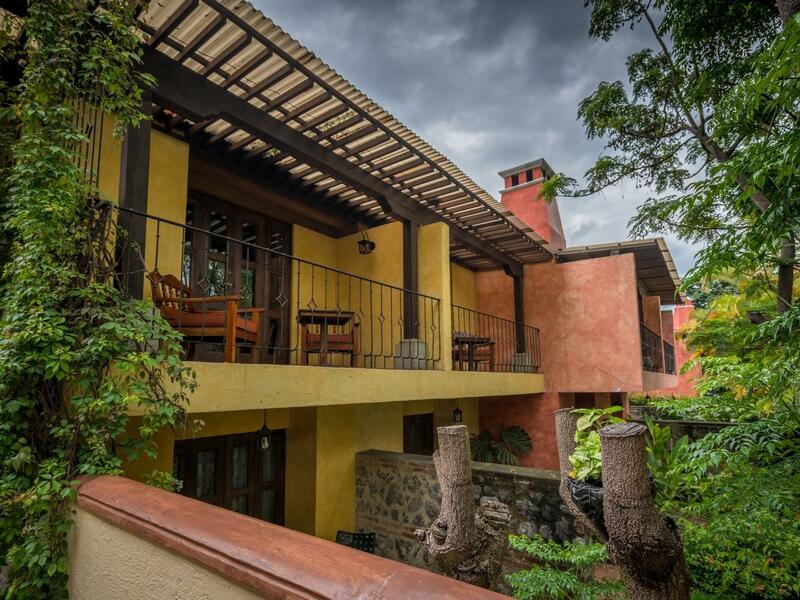 Located just 500 meters from the Lake Atitlán shore, the hotel offers 24 traditionally styled rooms, beautiful gardens, a restaurant and a bar as well as spa services.